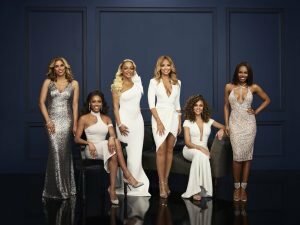 Did Monique Samuels not watch this season of Real Housewives of Potomac? Or maybe she just watched it with rose colored glasses on or some blinders? How does she still not get how it was offensive for her fan page- ran by own brother- to post memes bashing Robyn Dixon? It’s not as if she’s not in touch with her own brother. It’s not a random fan running the account. Why couldn’t she just ask him to delete the posts? 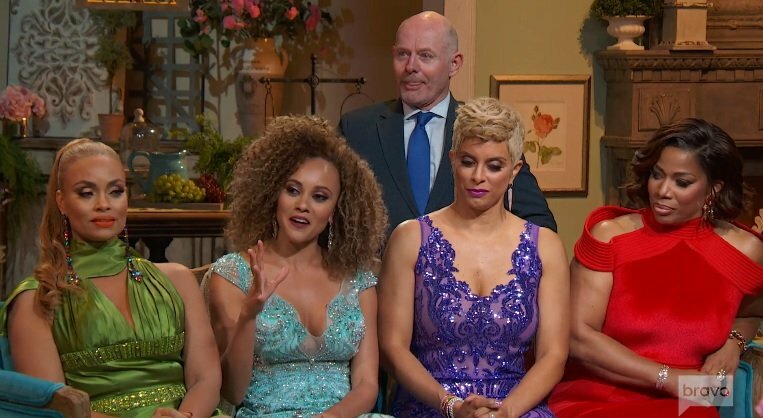 Even Ashley Darby’s frienemies couldn’t help tearing up when she revealed that she went through a miscarriage during the second episode of the Real Housewives of Potomac Season 3 reunion. No one saw that coming and every single person on that stage (and plenty of people watching at home) felt for Ashley and her husband Michael Darby. Watching the other episodes of Season 3, it seemed like Ashley and Michael were growing apart, but they really did seem like a united couple when they discussed the miscarriage during the reunion episode. 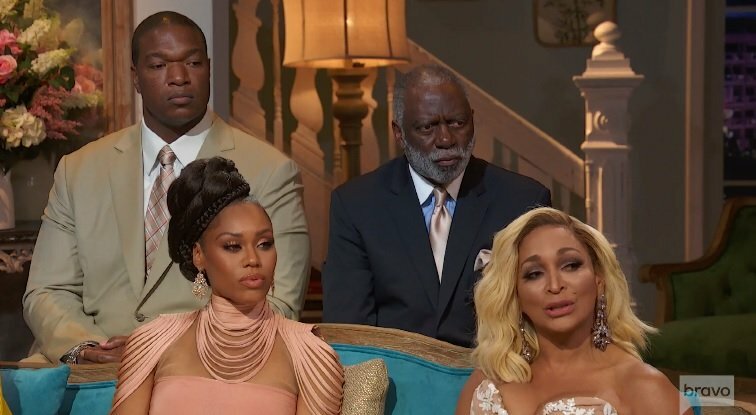 We are one episode into the Real Housewives of Potomac Season 3 reunion and Karen Huger already had a tearful walk out. She just lost her father and she’s still dodging questions from Gizelle Bryant and the other Housewives about whether or not she actually lives in her Great Falls mansion. 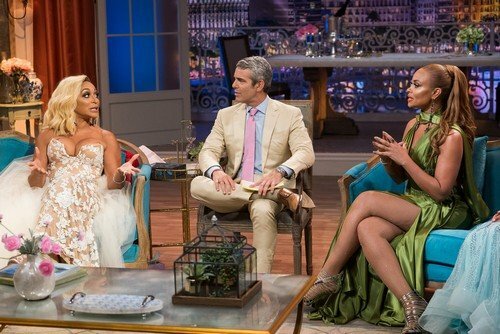 Aside from Karen’s drama stealing the show (as per usual), Gizelle and Monique Samuels continued to go at it. 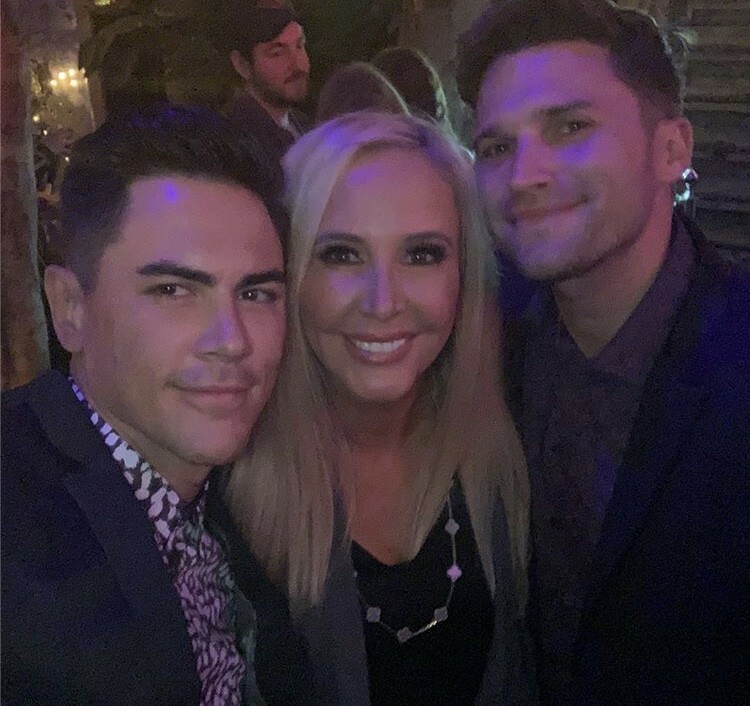 It doesn’t seem like these two will ever be friends, but there just might be some hope for Gizelle and Karen. Gizelle is the only cast member who ran after Karen when she stepped away from filming.